Spreads, and now attracts more visitors than any other social event. I’m talking about the exhibitions dedicated to fashion, which are scattered ‘everywhere and give the possibility to make the “fashion system” more accessible to all, especially because most of them are free. After the exhibition at Venaria Royal Palace of Turin, One dedicated to Marc Jacobs in Milan, The exhibit of Audrey Hepburn in Rome and the next one that celebrates Miuccia Prada and Elsa Schiaparelli in New York, It’s time for another great stylist, Yves Saint Laurent in Madrid. 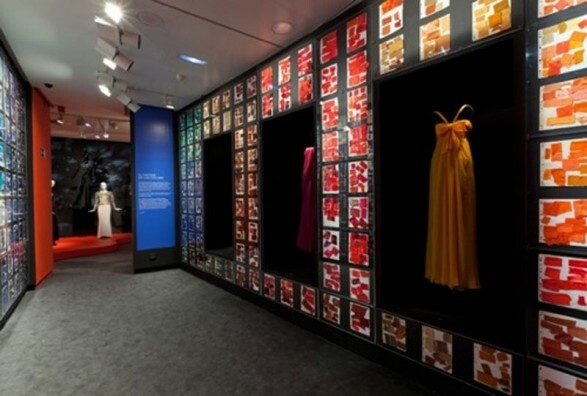 The exhibition, organized by the MAPFRE Foundation in collaboration with the Fondation Pierre Bergé-Yves Saint Laurent, has opened its doors to the public in the Hall Recoletos in Madrid and will be open free of charge until the 8th of January 2012. 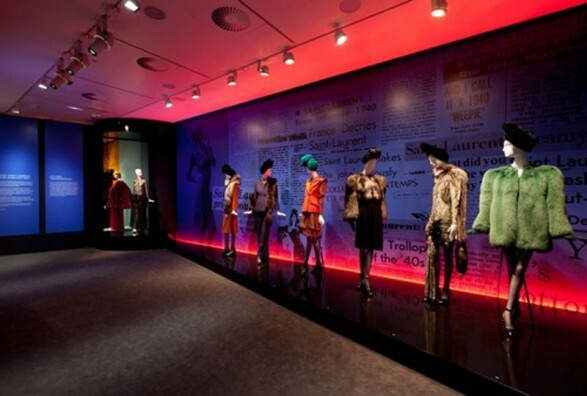 The exhibition is divided into eleven areas where, in addition to the heads haute couture and prêt-à-porter of Yves Saint Laurent, are on display including drawings, photographs and films. The show is a historical journey in which, in addition to observe the creations of Yves Saint Laurent, one can analyze the factors that influenced the context of the iconic designer and his 40-year career. The clothes on display are mostly those presented in 2010 in the Petit Palais in Paris, even if Madrid succeeded in obtaining the grant of certain exclusive items not previously exposed. Among others, it is also exposed the iconic tuxedo of the house and there are at least 150 items. An event as usual must for fans. And for those who are still undecided between Madrid and another destination for their holidays.